The film was directed by Fisher Stevens. 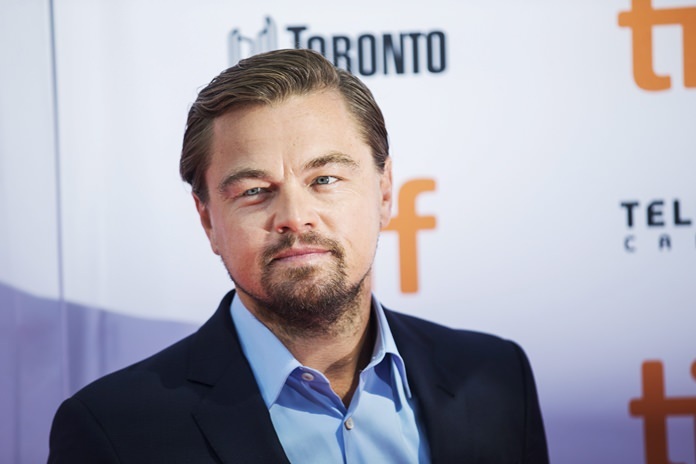 It chronicles DiCaprio’s exploits around the globe to raise awareness about climate change. DiCaprio is a United Nations Ambassador of Peace. He was greeted by fans outside the film’s premiere last week. Stevens says the film’s release is intentionally timed to the U.S. presidential election. The film will air Oct. 31 on National Geographic.